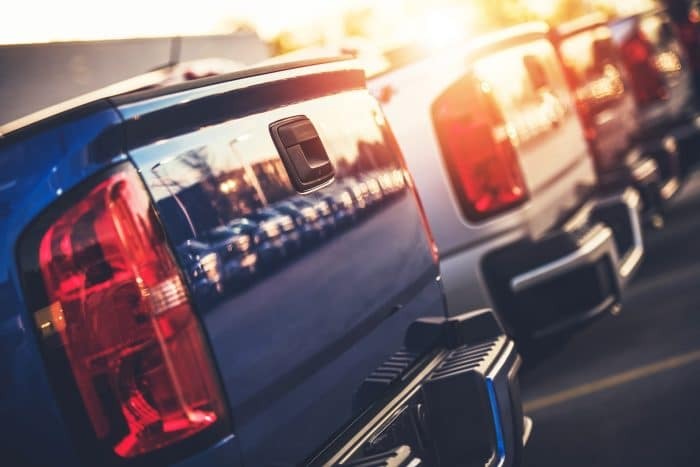 If you’re on a mission to compare car insurance quotes for 2019, look no further than these top-notch sites. Click here for our official list of the best insurance companies of the year. Home quotes all in one place? It’s possible with these top-ranked insurance comparison sites! Insurify’s car insurance calculator is your first step to major savings. Check it out now! Get all of your SR-22 insurance questions answered here. On a tight budget? 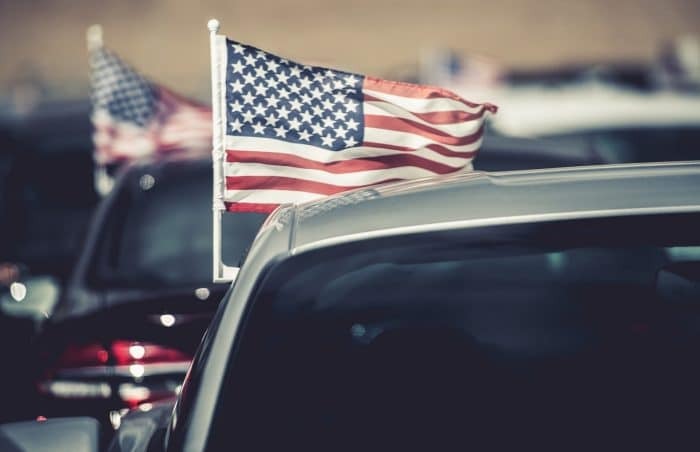 Low cost auto insurance discounts are at your fingertips with these new rates for 2019.